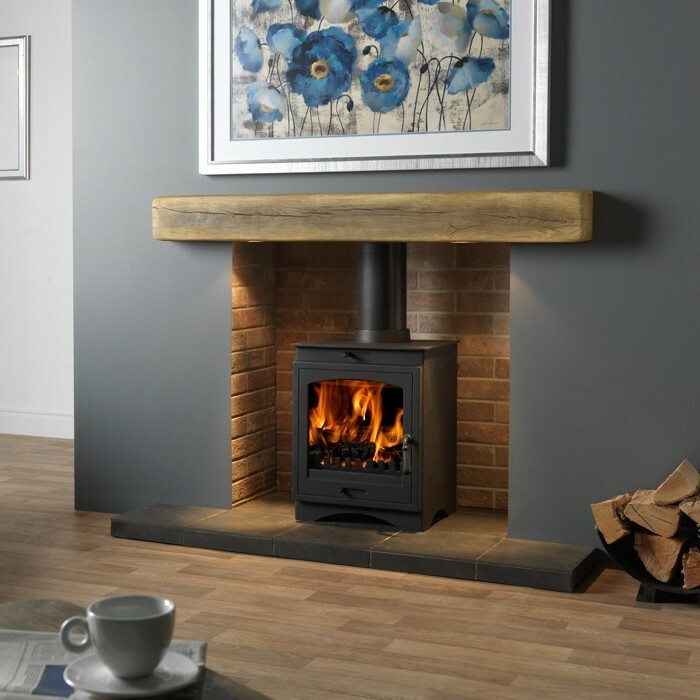 The Gallery Helios 8 Clean Burn Multifuel/Wood Burning Stove offers an incredibly economical heat output, reaching an incredible heat output of 8.3kW, all while maintaining an 81% efficiency rating. 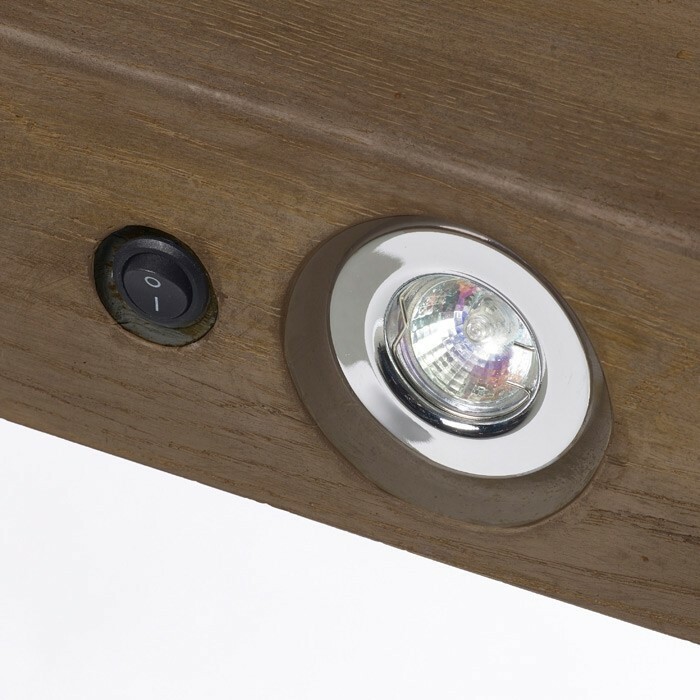 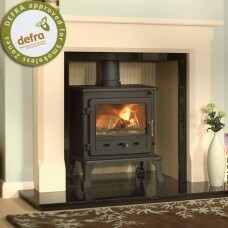 Due to this each unit is DEFRA certified, and can be installed in smoke controlled areas. 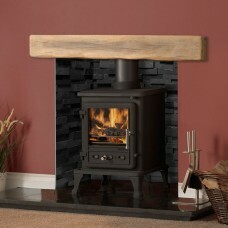 The Gallery Helios 8 Clean Burn Multifuel/Wood Burning Stove is designed to deliver an economical fire output, within a sleek and contemporary design. 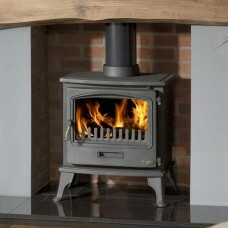 Each unit can achieve an amazing heat output of 8.3kW, more than sufficient for medium to large rooms and spaces. 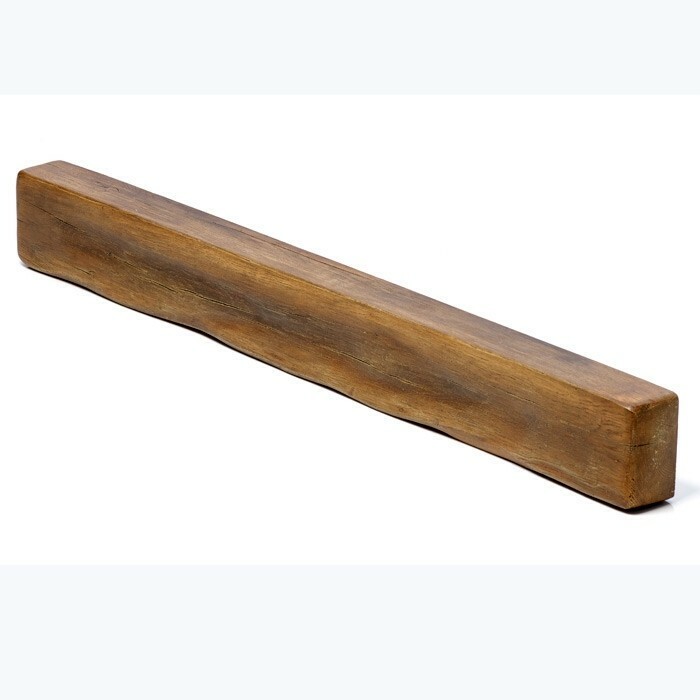 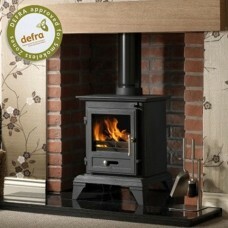 Along with this each unit features an 81% efficiency rating, offering a cleaner and more economical burn. 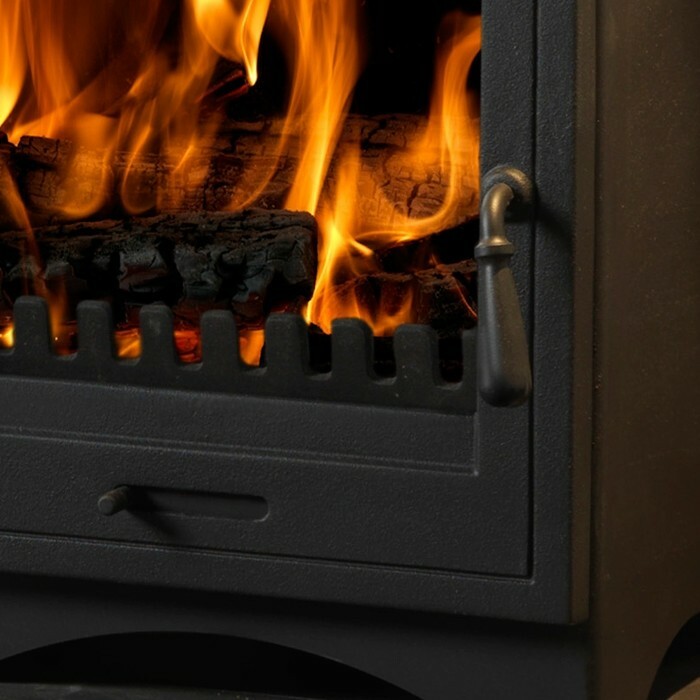 For example when burning anthracite, each unit will produce only 0.08% Co2 emissions, while still delivering warm and satisfying heat for the home. 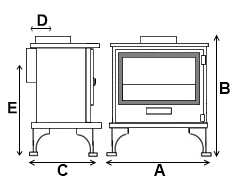 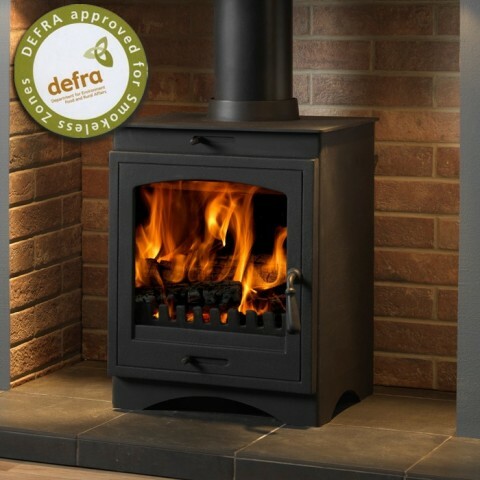 Due to this each Helios 8 stove has been granted DEFRA certification, permitting it to be installed and used within smoke control areas and residence.